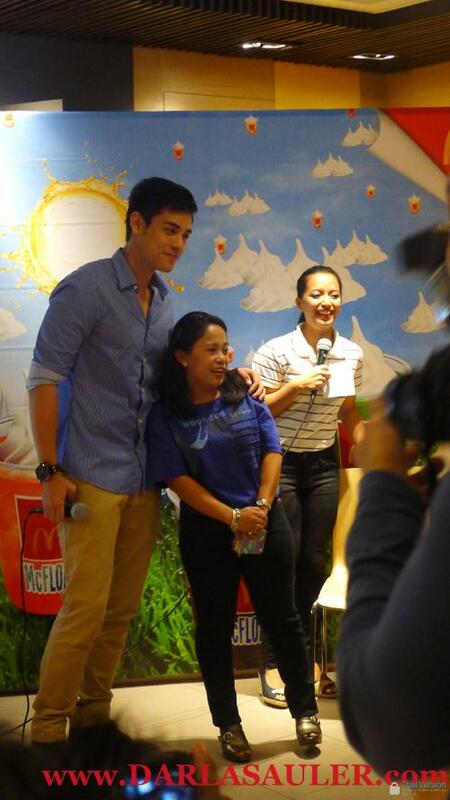 Exclusive Photos : Xian Lim nagbonding with his fans! Here are some photos from Xian Lim's bonding with his fans, sa Quezon Avenue branch ng bago niyang ine-endorse na fastfood chain. Thank you so much for the support and Love for TEAM FX (Friends of Xian Lim)! May God continually bless you more! 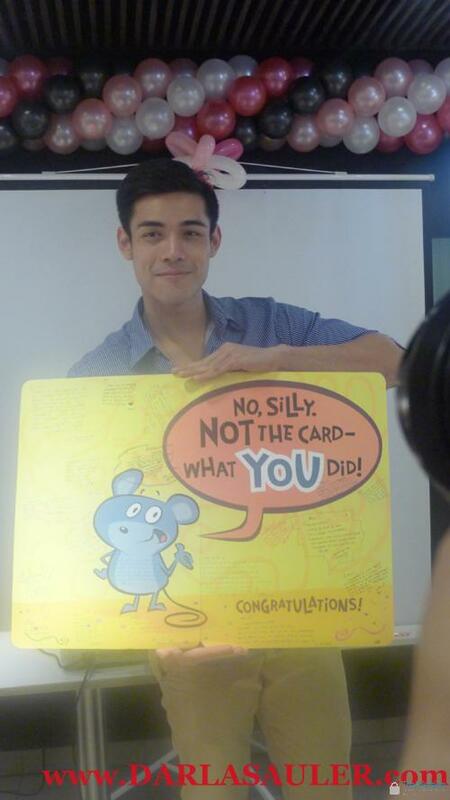 More blessings for you XIAN!!! MAY GOD BLESS YOU!!! LOVE KA NAMIN FROM ITALY NAMAN..!!! 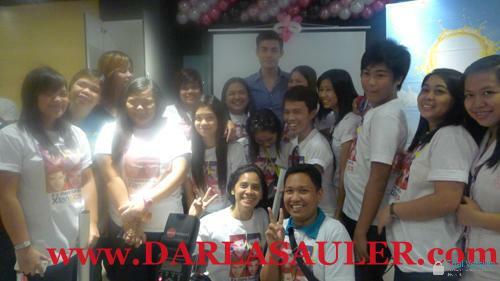 We always love & support you XIAN!!! Marami ng naiinggit sa yo ngayon. We always include you in our prayers. MAY GOD BLESS YOU!!! We love you more than ever!!! Love and Support forever for Xian!!! No matter what ---we will pray for your continued success!! 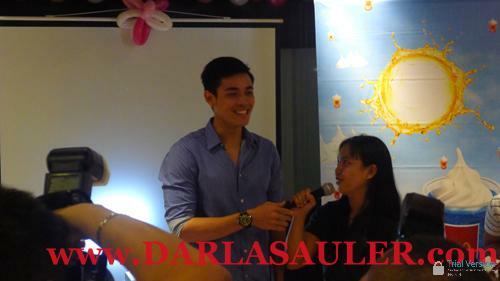 Xian, you are always included in our prayers! We are here to always support all the way! God bless & take care!